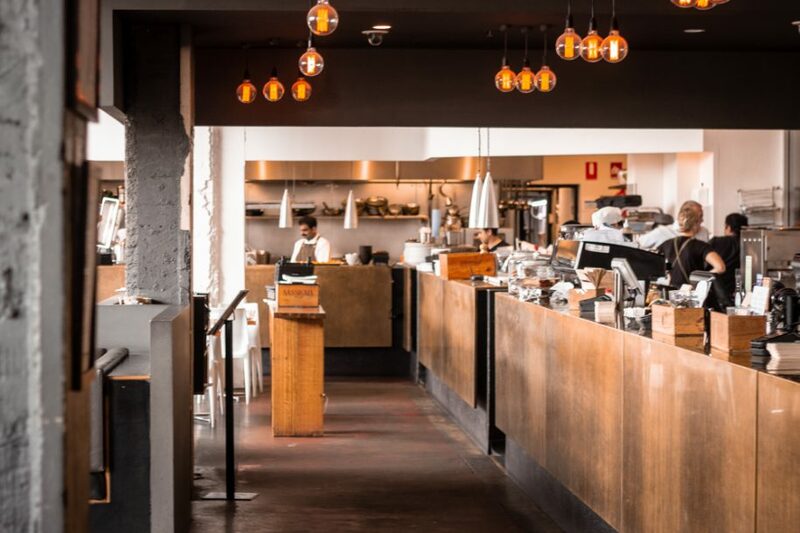 The Italian restaurant, Bar Alto is situated within the Brisbane Powerhouse on the river. Since undergoing extensive renovations in 2000, the building has been home to a theatre, restaurants and is a multi-purpose centre for the arts. Bar Alto came onto the scene in 2010, boasting a beautiful riverfront setting and classic Italian food made from scratch. We spoke to Sajith Manappatty, the head chef of the restaurant. For several years they have been training their apprentices through Work Skills. Bar Alto takes pride in their ability to create their dishes from scratch – without using premade sauce packets or store-bought cuts of meat. Along with Work Skills, Bar Alto has worked to ensure their apprentices develop these same qualities to produce their quality dishes. One of Sajith’s star apprentices is Brandon Cosentino, who is undertaking his second year of his Certificate III in Hospitality. Work Skills trainers have worked hard to ensure that the learning material is hand tailored to what Brandon needs to excel in his job role. 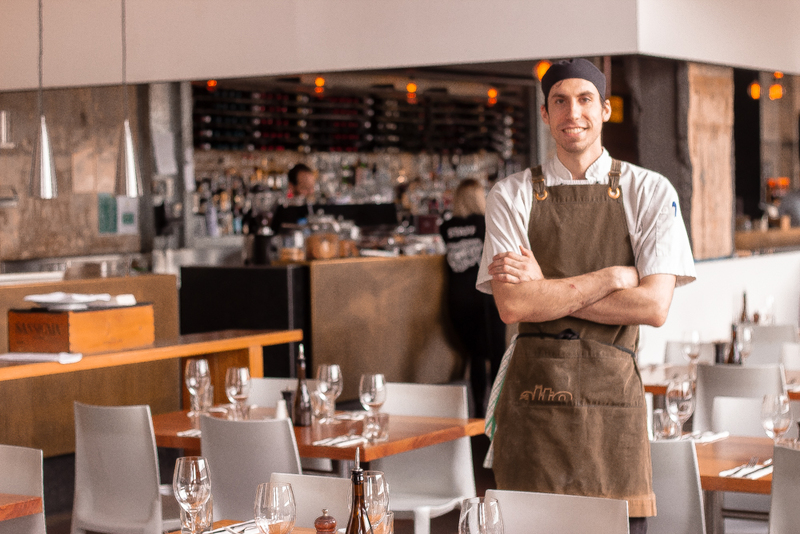 Brandon has shared with us that the challenge of maintaining the restaurant’s high quality standards while seating a full house is a big motivating force for him – and we’re proud to offer guidance and support every step of the way.